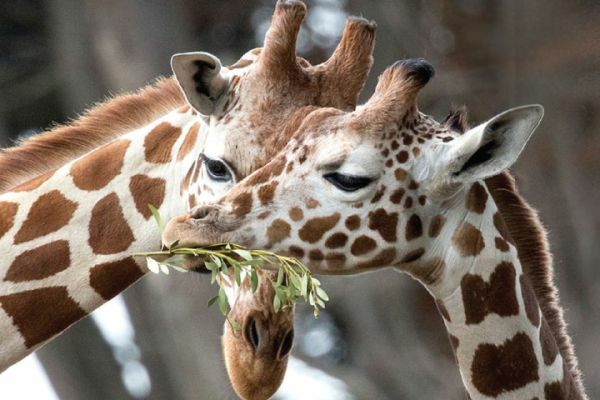 Open 365 days a year, San Francisco Zoo & Gardens is home to more than 2000 exotic, endangered and rescued animals, representing more than 250 species, in 100 acres of majestic and peaceful gardens nestled against the Pacific Ocean. There’s a lot to see and do in this urban oasis. The majestic African Savanna offer a multi-species landscape with giraffes, zebras, kudu, ostriches, storks, and more. 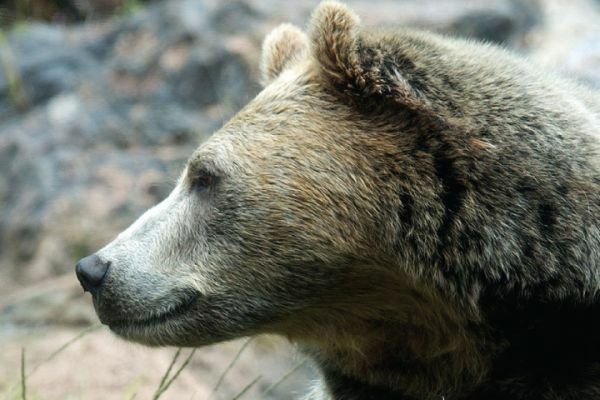 At Grizzly Gulch, visitors can get nose-to- nose with rescued grizzly sisters Kachina and Kiona. Lemurs leap through the Lemur Forest, the largest outdoor lemur habitat in the country. Penguin Island is home to the largest colony of Magellanic penguins outside of the wild. 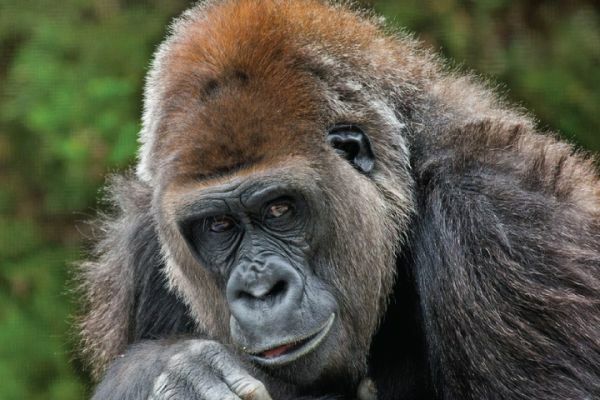 The Zoo’s troop of gorillas lives in the lush Gorilla Preserve. Farm animals for feeding and petting can be found in the popular Children’s Zoo. In addition to lots of animals, we also have other entertainment for the whole family to enjoy including our historic steam train and carousel and uniquely themed play zone area that will ignite the imagination of children of all ages. The SF Zoo is proud to be accredited by the Association of Zoos and Aquariums. - Skip the line with this voucher! - Free carousel ride or train ride at your choice!